GUNS N' ROSES LIVE IN BETMOTION! 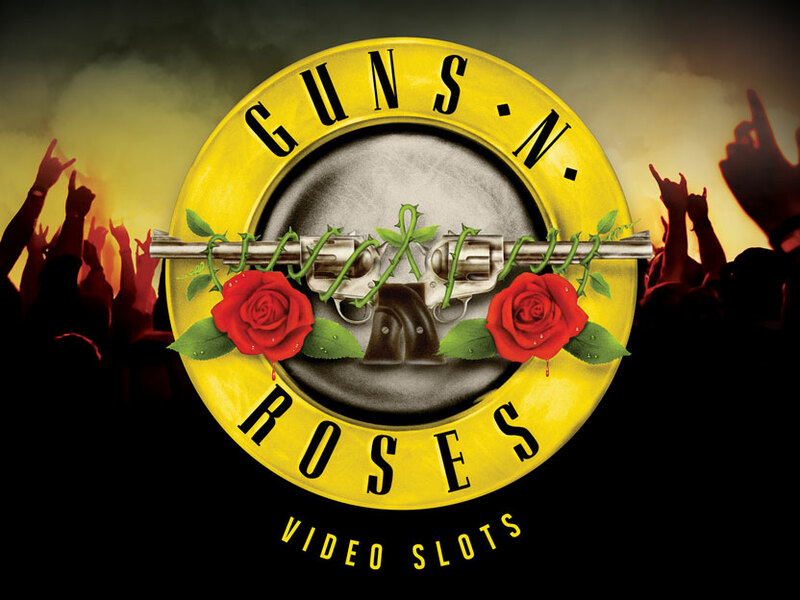 Home / casino / GUNS N’ ROSES LIVE IN BETMOTION! GUNS N’ ROSES LIVE IN BETMOTION!